Another popular title brought to us from Bigpoint games is that of Rising Cities. 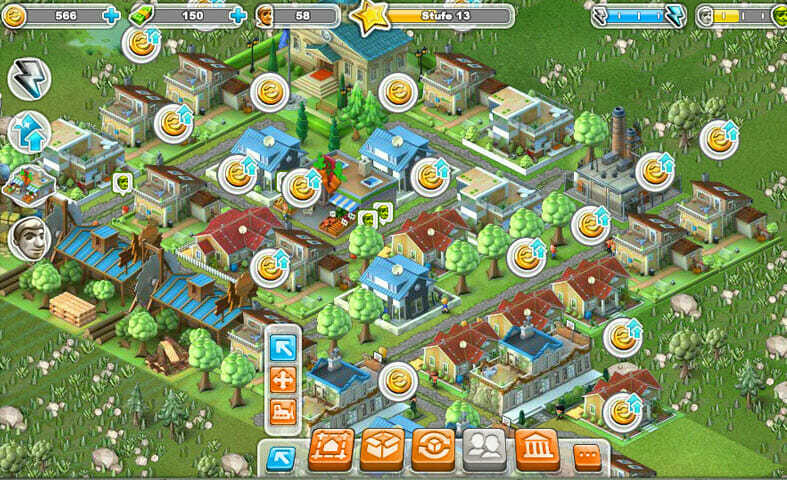 The free to play browser game is a city-sim that places the player in the position of Mayor of his own city. You are tasked with expanding the city whilst balancing infrastructure, industry, finances and the happiness of your citizens. 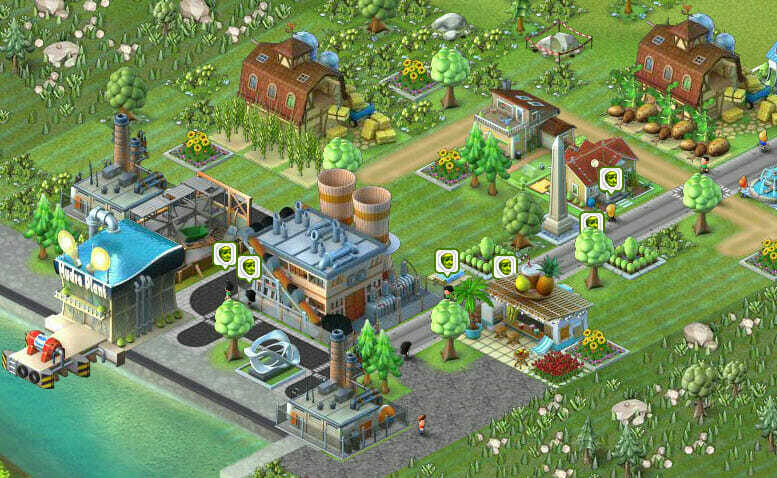 Your citizens will pay rent and taxes while you have to gather the required resources to continue your expansion, produce goods that can be traded with the other players in the game and make sure you have enough energy, water and food to supply your city. There is a large selection of buildings that can be built in your city, though some do have particular requirements to be able to produce the income that they offer. One example would be that some will require you to place the residential buildings near to commercial buildings. 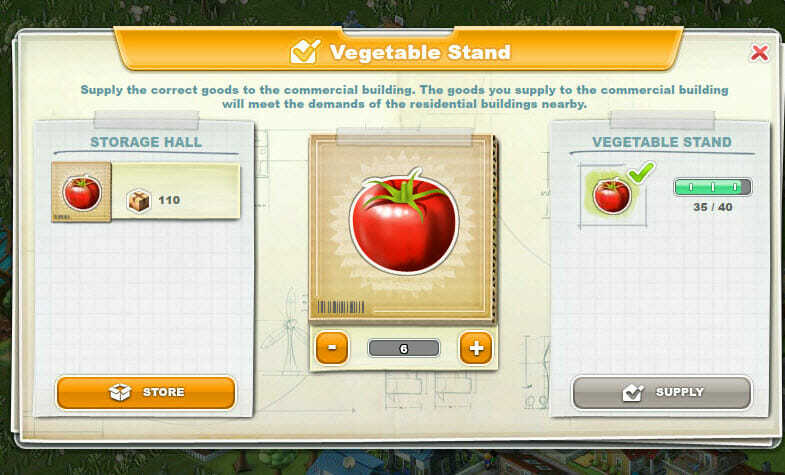 Additionally, you have to select the types of residents that you want in each building. Each type will deliver you a different currency. The game is level based so with each level comes a new set of tasks that you are required to fulfill before you can level up to the next one. These tasks will be such things like upgrading any of your residential, commercial, industrial, manufacturing buildings. As in many city-sim games all of your buildings have to be connected to a road in order for them to function. As the mayor you also have to pay strict attention to the mood of your citizens. 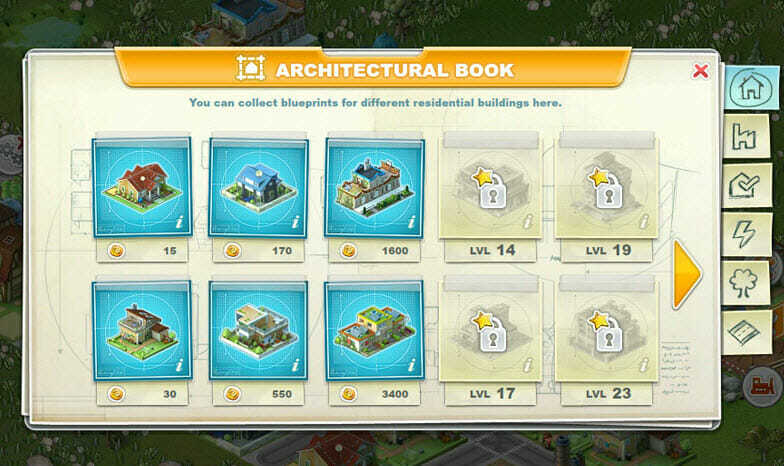 You can improve this by completing their requests and needs through things like decorating the city. If the general mood of the city is good then you can expect more residents to move in which obviously provides more rent and taxes. Also, whilst you will need to keep on top of the power needs and industrial aspect of your city, these buildings will have an impact on the mood of its residents. For this reason there really needs to be a good balance between everything. The game be very addictive and very frustrating at the same time. You will quickly learn that this balancing act is not easy. Everything you do will have a positive impact and a negative one on your city. Power plants for instance will create more jobs and provide your city with the energy levels to expand but on the other side of the coin many residents do not want the pollution in the city. Whilst some will prefer that this game does not have much player interaction other than trading, others will be turned off. This is not a war game with armies and is literally a race to see who can develop the best city within the timeframe of a round. The niche has been done on numerous occasions before and whilst it has stood the test of time there is nothing that is really new with this title. The fact that you can play online and have a little bit of interaction through trading is about the only thing different from a standalone game from the retail shelves. Still, for those that love this type of game it is definitely worth checking out. If you prefer more action and more interaction then some of the other free to play games out there might be a better choice for you.